It’s time to start looking for Easter basket ideas already! We don’t go too overboard for Easter. We have baskets and an egg hunt (we color-code our eggs so the younger kids get easily hidden eggs…and the older kids get a challenge. My husband and I may go a little nuts trying to stump the kids as they get older!) and a nice meal after church. The Easter baskets are generally a little candy, a chocolate bunny (of course! 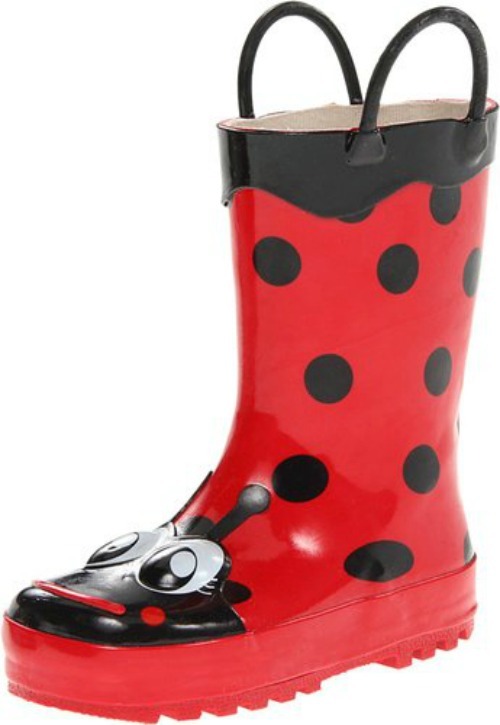 ), and usually one small present — often under $10. We like giving books, or something for spring like garden tools, or something creative. Nothing big, just a little something fun. 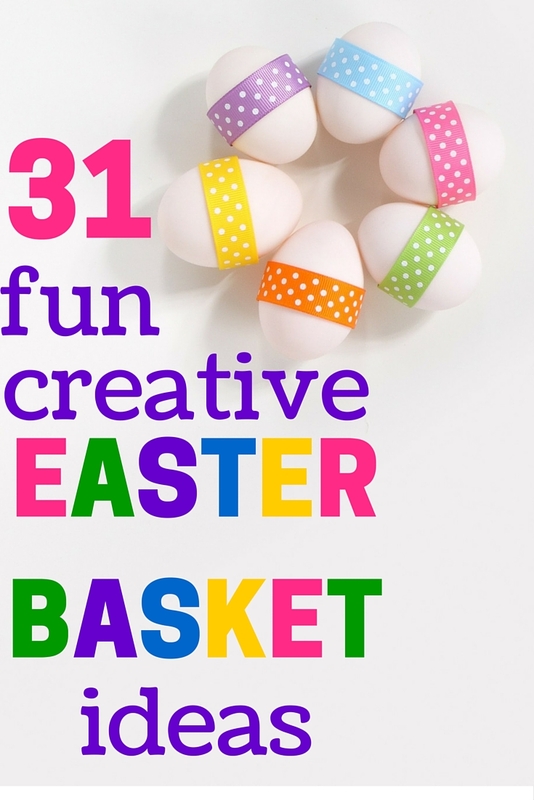 Here are a few Easter basket ideas — things we’ve given the kids over the years. I don’t think anything on this list is over $20 and most of it is $10 and under. I left candy off the list…not because I’m anti-candy (good heavens. I’m tearing up a little at the thought) but because I figure that’s an easy one to cover. It’s all those other ideas that are hard to think up. Coloring books — I love this one for adults or older kids! Small LEGO sets — less than $5! 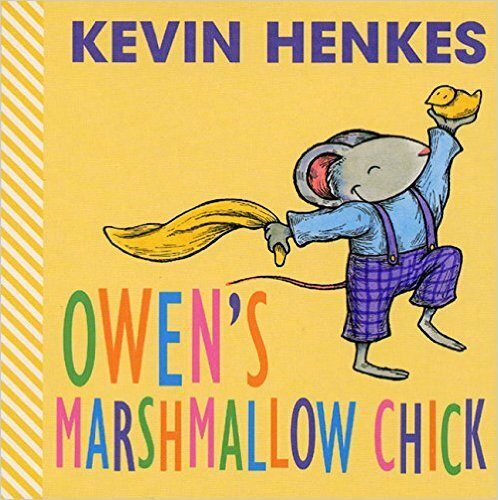 Owen’s Marshmallow Chick by Keven Henkes — one of our all-time favorite Easter books, and again — less than $5! An adorable story. The Secret Garden — to get everyone in the mood for spring! I read this aloud to younger kids, and my older ones read it on their own. I just love it. Frozen plastic cups — great to have on-hand as the weather heats up and kids need more to drink! Do you have a favorite Easter tradition? I’d love to hear about it!